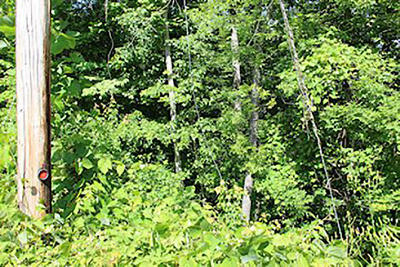 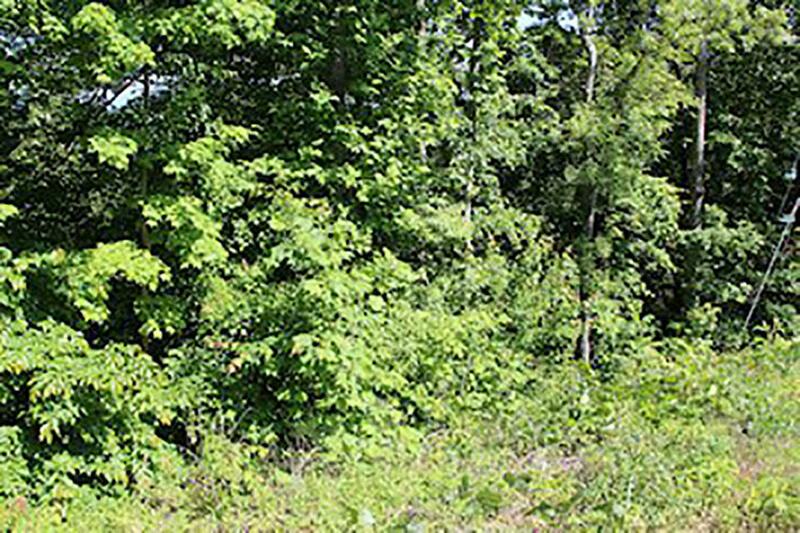 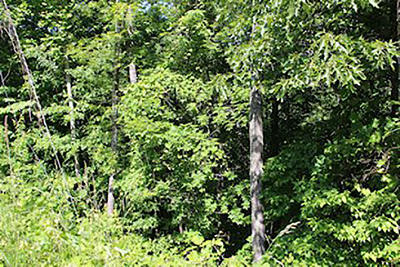 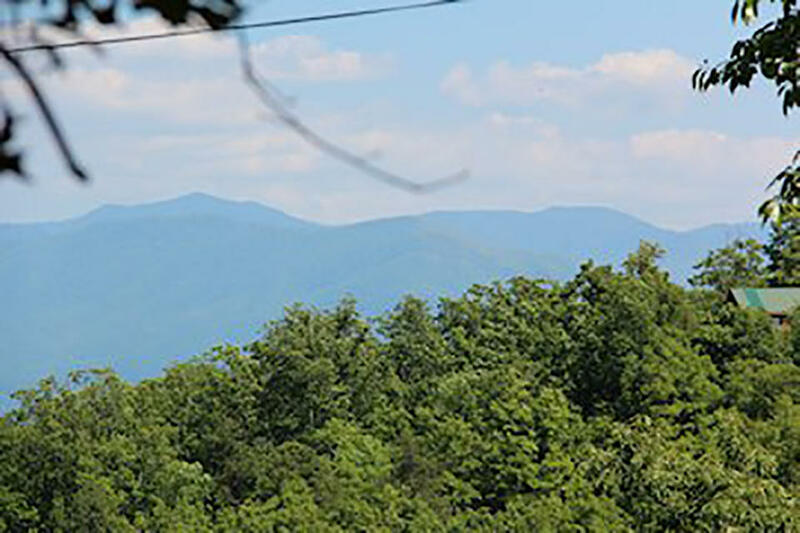 This lot sits high atop Shields Mountain and offers some incredible mountain views. Views like this typically cost into the tens of thousands but this one is offered at a very low price point. 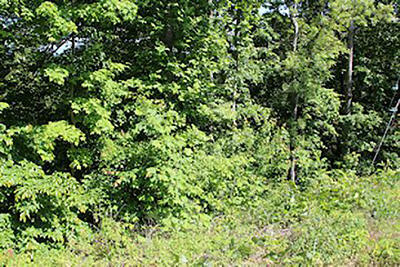 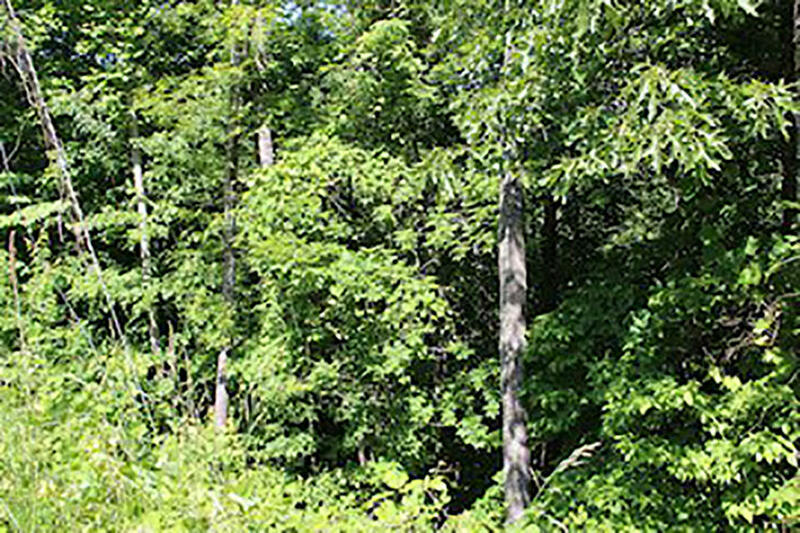 This lot is just perfect for your permanent residence or second home. 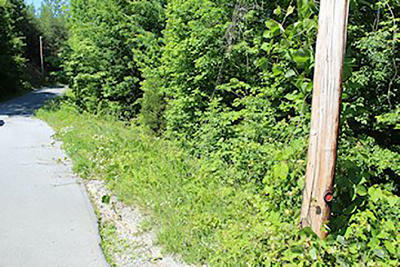 Shields Mountain is conveniently located to Pigeon Forge and its proximity to HWY 454 & 416 allows easy access to Sevierville, Gatlinburg, and the Arts & Crafts community without having to get on the Parkway! 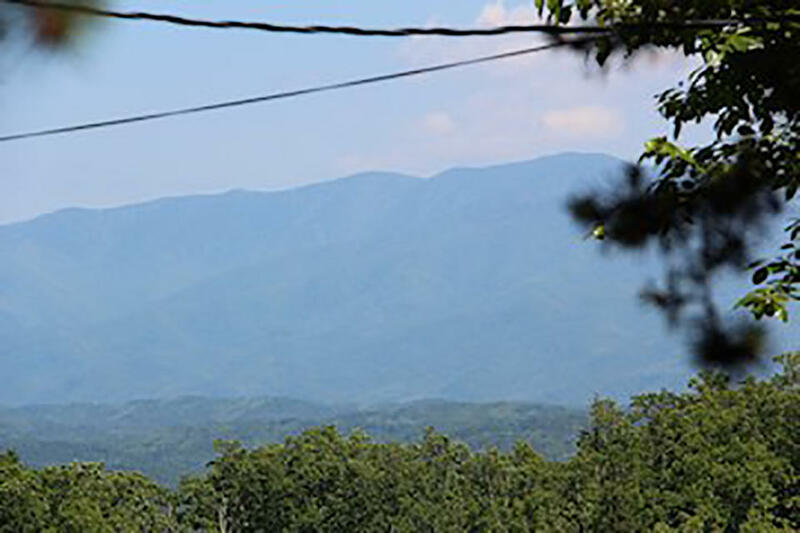 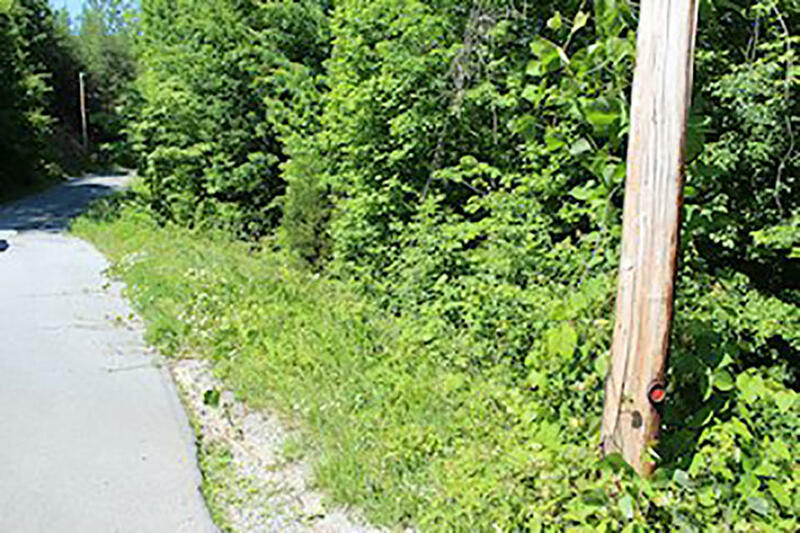 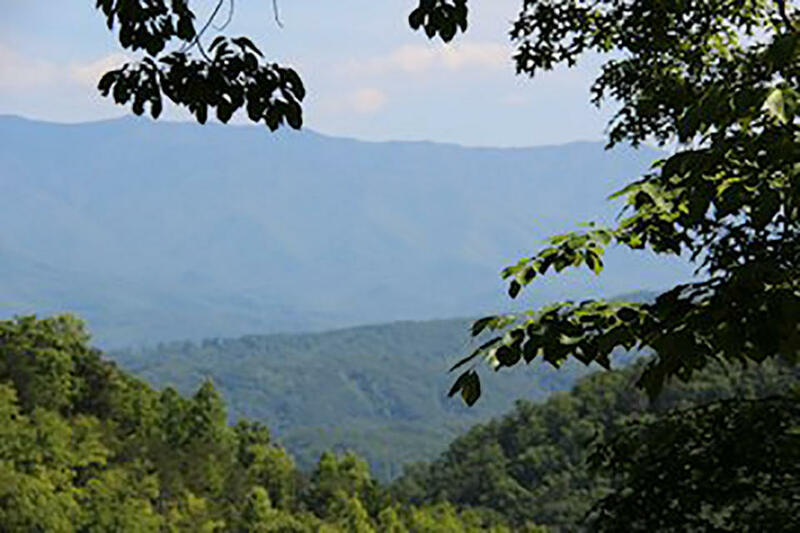 Don't miss your opportunity to own a piece of the Smokies and enjoy incredible views while sitting on your back deck at an incredibly low price!